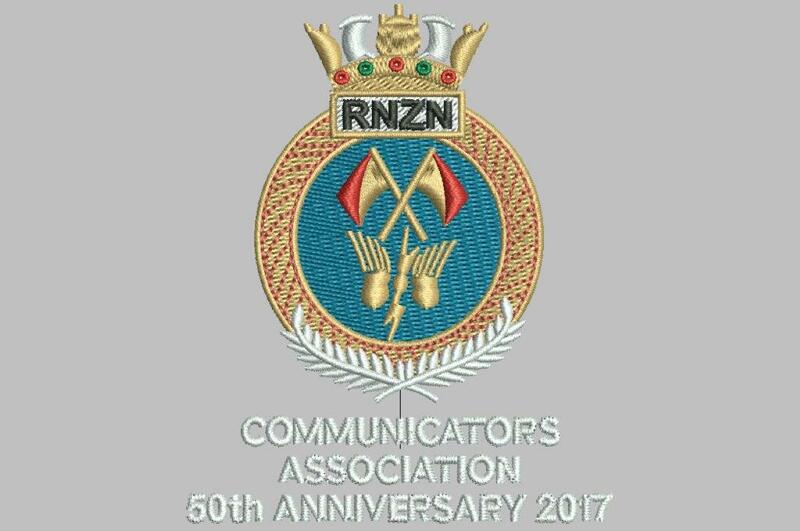 Some 12 months after initial discussions and meetings began, on the 6 October 1967 the first formal elections of officials took place and the Naval & Ex Naval Communicators Association (now the RNZN Communicators Association) was inaugurated. It is fitting then that we celebrate our Association’s 50 years and accordingly your Executive has much pleasure in inviting you and your partner, wife, significant other to the celebration. Our guest speaker will be Commodore Jim Gilmour, RNZN Maritime Component Commander and an ex Communicator. The formal celebrations will be completed in plenty of time for you to join shipmates in ongoing comradery in Devonport or somewhere around the city of Auckland. To commemorate the 50 year celebration, your Association is having a 50th Anniversary polo shirt produced. These are able to be ordered now will be mailed to you in September 2017. 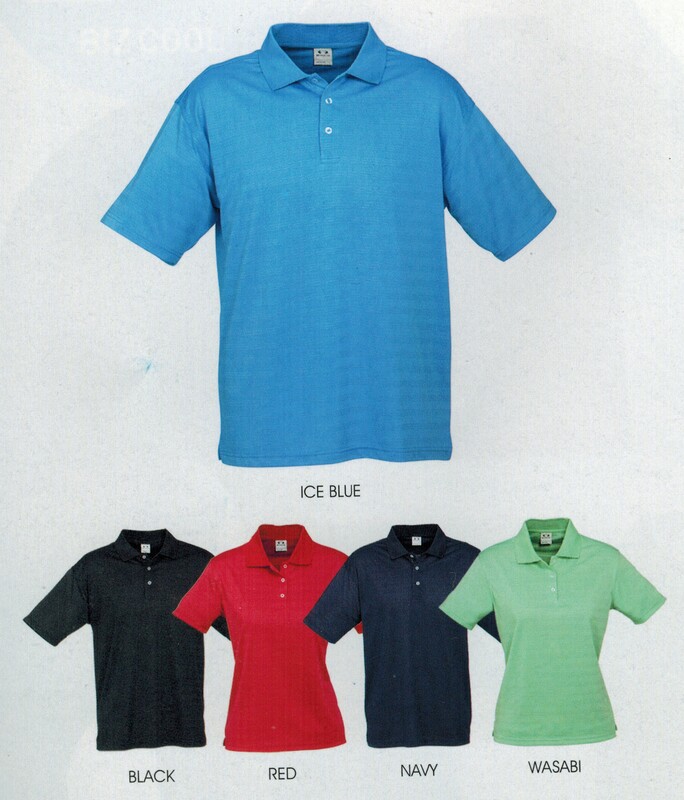 Please click HERE to view the example of the Anniversary Polo shirt and HERE for the colours available. It is not intended the Association will hold stocks of the polo shirts for future sale or have them on sale at the 6 October event. There will be no ‘door’ sales at the event and attendance is limited to 150. To register and order your Anniversary Polo Shirt, please click HERE to complete the Registration form. You will then need to submit payment to the Association account. Once received we will confirm your attendance. 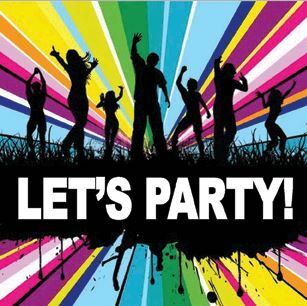 Click HERE to see who is going and then register and join them for a fun evening. If you are unable to attend the celebrations and would still like a shirt, complete the registration form and place your order for your shirt adding postage within NZ ($5.00) or to Australia ($9.00). If you require the shirt to be posted elsewhere in the world, contact Frank direct and he will establish the cost for you. Registrations close 1 October 2017 or when maximum numbers are reached. We look forward to celebrating this important milestone with you and invite you to register now. Rod, are we able to just order the shirts, as unable to attend the celebrations?